An 88/12 revenue split and the ability to share revenue with streamers are among the highlights of the Epic Games Store. The chance to keep more sales revenue will undoubtedly appeal to smaller indie studios, though we can also see bigger companies taking advantage of some of the other benefits offered. For example, gamers who purchase a title are automatically subscribed to that game’s newsfeed. 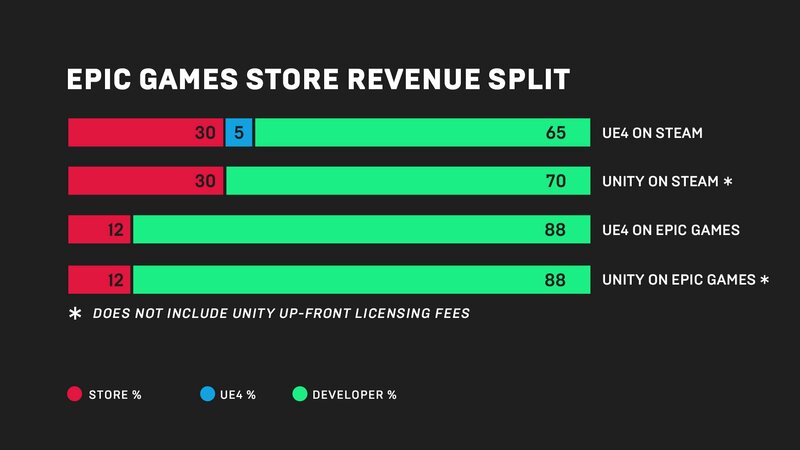 Developers who use the Epic Games Store are able to keep 88 percent of revenue, while Epic Games takes 12 percent. Through the newsfeed, they can then be updated on patches as well as information on upcoming releases from the developer. Not only is the newsfeed incorporated into the Epic Games Store, players also have the option to sign up for additional email notifications. For developers who lack proper PR resources, the Epic Games Store offers the ability to reach out to content creators on platforms like YouTube and Twitch. In doing so, developers can opt to split revenue with these creators if they encourage gamers to purchase your game. During the first 24 months of the store’s operation, Epic plans to cover the initial 5 percent revenue split with creators, likely to give developers an idea of how the function will work and benefit them. While Epic Games may be known for their Unreal Engine, all engines are welcome with the first releases centering around various internal engines, Unity, and of course, Unreal. Epic Games is also known for the behemoth that is Fortnite, and they noted that it’s because Fortnite brings in so much money that they have the ability to offer what they offer. More information on the Epic Games Store will be revealed at The Game Awards 2018. Epic concluded their blog post with a confirmation that more details will be unveiled at The Game Awards 2018. Yesterday, we hinted that Epic Games may have a full Fortnite Season 7 reveal up their sleeve for The Game Awards. Based on the plans Epic has laid out, we definitely feel Fortnite fans should tune in to The Game Awards on Thursday, December 6. In the meantime, what do you think of the new Epic Games Store? Should developers take advantage of the 88/12 revenue split, or are there other factors to keep in mind before releasing a game to a new store? Let us know your thoughts down in the comments below! 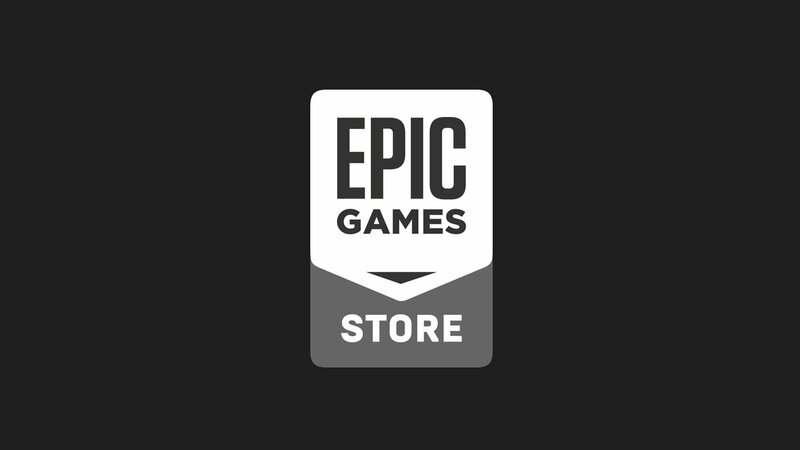 For more information on the Epic Games Store, be sure to check out their original blog post here.